Nowadays the youngsters are very specific about having a collection of many video files on to their systems, devices, and gadgets. They need to watch the same file on tablets, iPads, Android and many other devices which are portable. But while going through this process, these people come up with different issues these devices are not able to handle all the file formats. WebM is one of the file formats which have gained a lot of importance for playing videos online. But many times it has happened that when the files from this format are downloaded onto the portable devices, some format errors are shown.  Here comes the need of the converters that can easily change your video files from the WebM format to the MOV format. There are two ways through which you can easily convert WebM to the MOV. These are discussed below in the article. 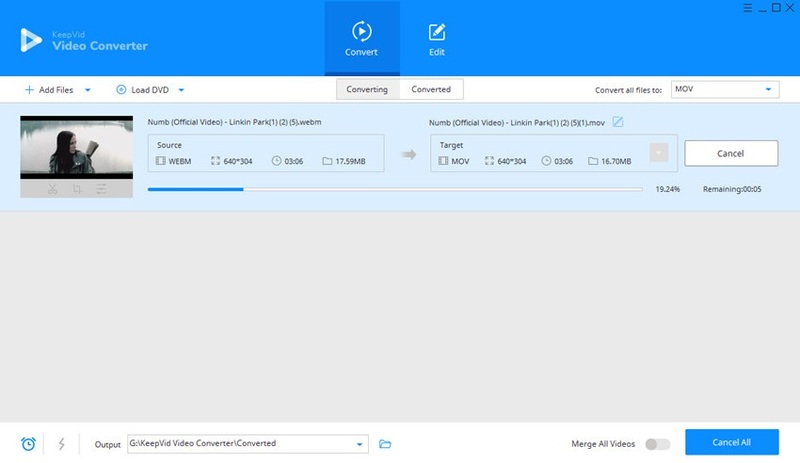 KeepVid Online Video Converter is a free tool which is used to convert the media files from the WebM format to the MOV format. The process of conversion is very easy through this tool and hence it is so popular amongst its users. During the conversion process, you simply need to add the file that is to be converted and then select what is the type of the file. Now you just have to select the output format you want for the file. In our case, it will be OV format and click on convert now. Within seconds of time, your file will get converted from WebM to MOV. It is always recommended by the experts that whenever you need to convert the file from one format to another, it should be done using the desktop version. The major reason behind this is that desktop versions are more reliable and there is a very less losss of information in it. One such uitable tool to convert WebM format to MOV format is the KeeVid Video Converter. This software tool can be easily used by beginners as well as the professionals as its simple to use. 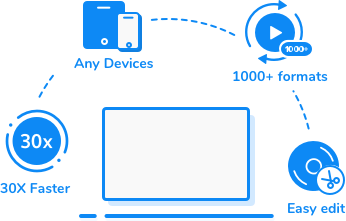 Convert videos with 30X faster speed than other converters. Edit videos with helpful featuers like trimming, cropping and so on. Step 3 – Click Convert button to start converting WEBM to MOV video. The first step is to download the package of the software and install it on your computer. Once KeepVid Video Converter is installed, add up the files that are to be converted from WEBM to MOV format. To do so, there are two ways: either you can click on add files and add up all the files that are needed or simply drag and drop a file that has to be converted. The second step is to select the format in which conversion has to be done. There is an icon present on the screen which is inverted in shape. Just click on it and select MOV as an output format. The third step is clicking the Convert All button, and the program will start converting WEBM to MOV immediately. A MOV file is a common multimedia container file format developed by Apple and compatible with both Macintosh and Windows platforms. It may contain multiple tracks that store different types of media data and is often used for saving movies and other video files. MOV files commonly use the MPEG-4 codec for compression.